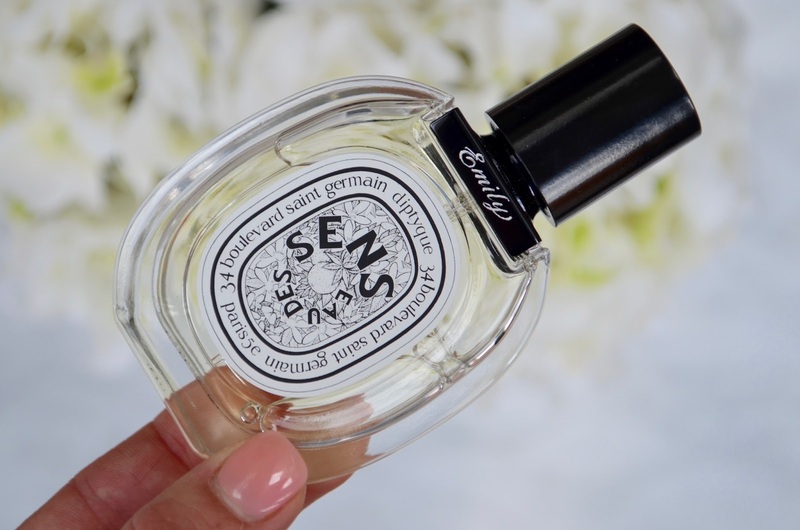 Well as I type the rain is falling down outside and writing about Summer Fragrances seems a little odd. However, meteorological summer is here and we need to embrace whatever weather we get dealt. As the seasons change my fragrance choices do too (with a few favourites that I come back to year on year!) 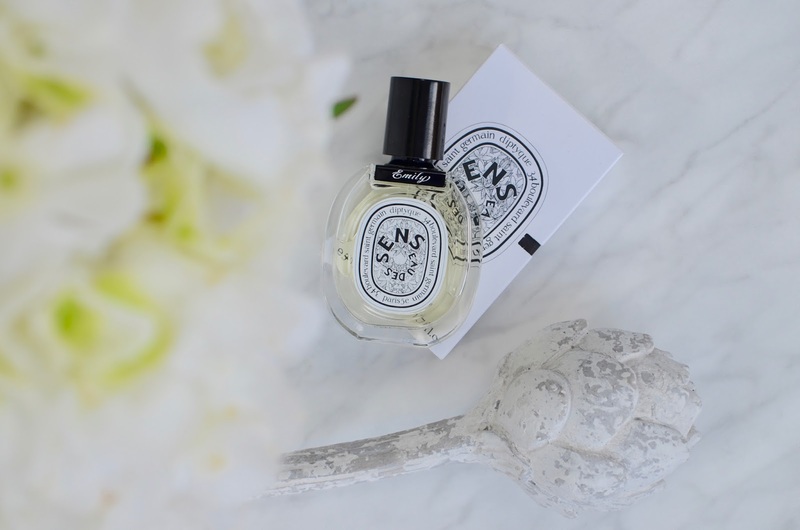 and I thought I'd write a few posts on some of the fragrances I'm wearing currently. 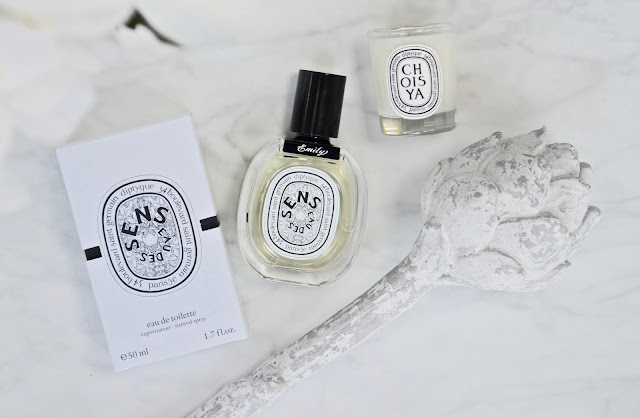 Diptyque is a fragrance brand I love for their candles - birthdays with my uni pals tend to be a Diptyque candle exchange this year as they are just such lovely gift adding beautiful scents to your home whilst looking gorgeous to boot. 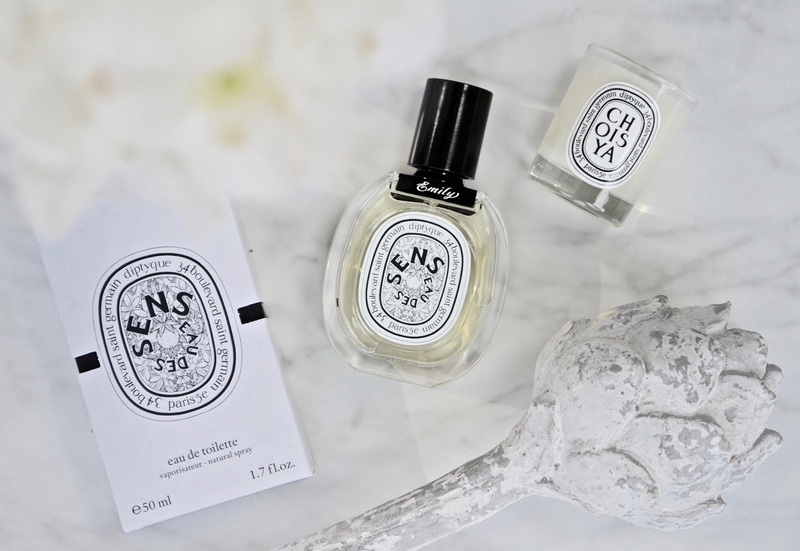 Until recently I hadn't tried out any of their eau de toilette offerings - what a mistake! 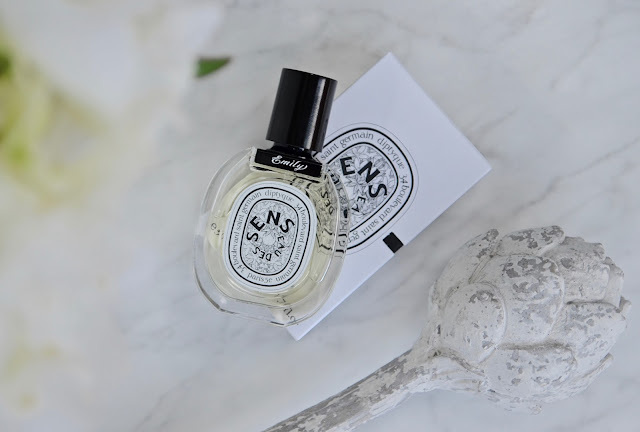 Eau dead Sens (Space NK £60/50ml) is their newest fragrance. Combining orange blossom, juniper berries, angelica and patchouli this is a beautiful fragrance for the new season. The bitter orange stops this from being a sweet fragrance but instead gives a fresh and radiant scent that is perfect for teaming with a white cotton dress for a picnic in the sunshine. Sadly this fragrance is only available in eau de toilette and a hand soap - a candle would be divine! 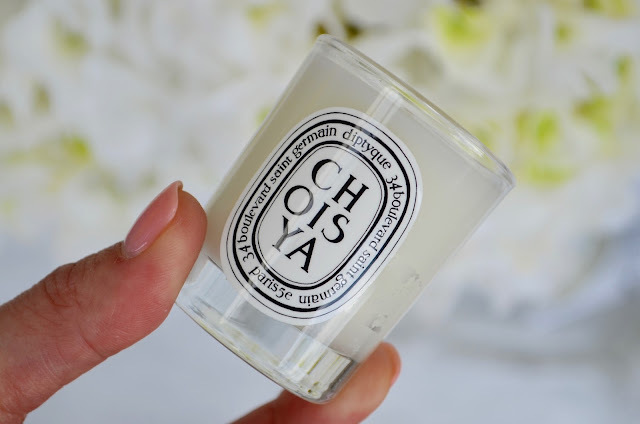 A suggested complementary home fragrance candle is Choisya (Space NK £42/190g) which also contains the bitter orange scent.